I have not been here for what seems like a life time, but last night the other half said the words “Italian Fish Club” and I swear my heart skipped a beat. Spontaneous, fun and with a delicious menu to choose from we headed off to Bold Street (I lied, I already knew what I was having)! 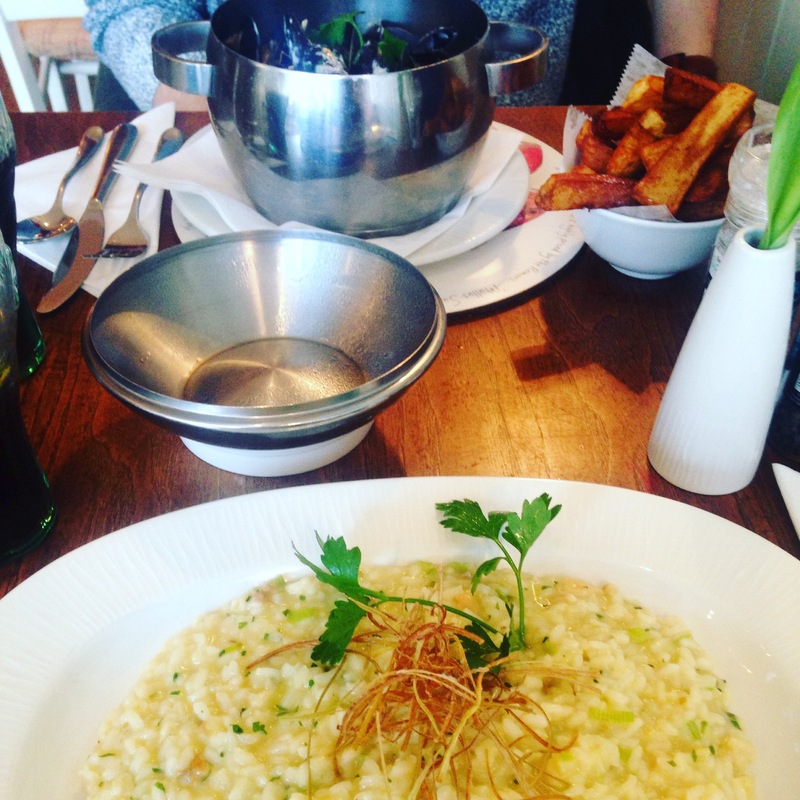 Calamari and king prawns to start followed by my fave…smoked haddock risotto with shredded leeks and the other half had mussels…my second fave! No wine as he was driving and I didn’t want to make him jealous, so we finished the night off with coffee and a piece of almond chocolate cake that he chose and I helped him with…delish! And all back home in pjs by 9…Rock n roll!